Get A Guaranteed Written Offer Today To Buy Your House No Matter The Condition Or Price Range! Want To Sell Your House Fast? 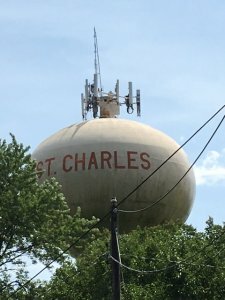 We Buy St Charles Houses Directly From Homeowners. And You Don’t Have To Do Any Repairs Before Selling It To Us. Because Our Crews Do All Repairs, Remodeling, And Cleaning. We Can Close As Soon As Next Week And You Can Walk Away With A Fat Check. No obligation. No hassles. No fees. Read More About How We Buy Houses Here. The Beatles sang “Money Can’t Buy Me Love.” And that’s true. But we buy houses with money. And we love helping people get out of housing problems using money. 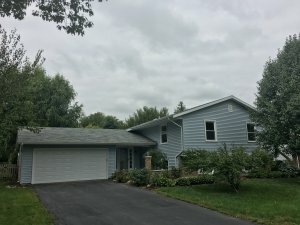 How To Sell My House Fast in St Charles, Illinois. Using an agent does not work out for everyone. It typically takes several long months. The commissions and fees are expensive. And there so no guarantee that the agent will even find a buyer. Fair Offer. No Obligation. No Commissions. No Hassles. No Waiting. We work differently at Sell Today Homebuyers from the other ways of selling your property. You see, we’ll give you something that you can’t get anywhere else. 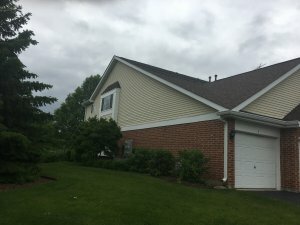 When you call us or send the short form below, we’ll give you a fair offer for your St Charles house within 24 hours that includes paying with cash. Another way that we work differently than using an agent is we will not ask you to make repairs or to paint or pay someone to do those things. We have a team that will repair and clean after the closing so you don’t have to. No agent will make that commitment to you like we will. Another difference is that we’ll buy your house if you live in it or you have tenants or it’s vacant. That’s flexibility that you won’t find with an agent. We also take care of all the details so you can close on the date of your choice. Imagine walking away from closing next week with cash in your pocket and new possibilities ahead of you. Our goal is for your house selling experience to be easy and low-stress. Therefore, our crews are ready, our funds are ready, and we are ready to give you a fair offer. Then you can meet us at the closing table next week to pick up your check. We help many St Charles homeowners who are facing tough situations such as foreclosure, divorce, death of a family member, difficult renters, expensive repairs, and many others. We can help because we buy houses fast with cash. We give fair offers and can close in a few days. If you have a property that has become a hassle to own, then let us give you a fair all-cash offer to buy it. You can bypass the long waiting time that comes with listing it with a real estate sales agent. And we buy houses “As-Is” so you won’t have to do any repairs. You can talk to someone at our office by calling (630) 984-0000. 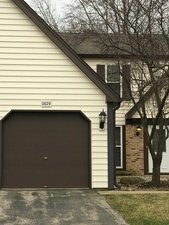 Can A House Be Sold While In Probate In St Charles Illinois?